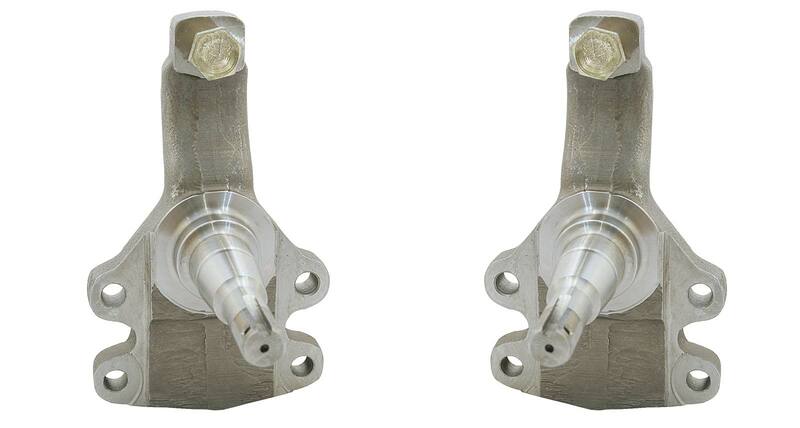 -Fits GM A-Body 64-74, X-Body 68-74, & F-Body 67-69. For disc brake conversions only. Notes: Make sure you have enough clearance to be able to drop your front end before purchasing. For applications for disc brakes and large bolts.